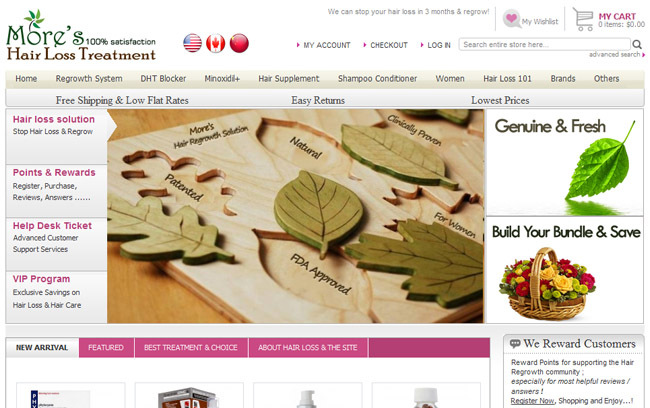 We are happy to announce the launch of several websites based on Magento platform. All these websites were launched recently and already added to our public Magento portfolio. 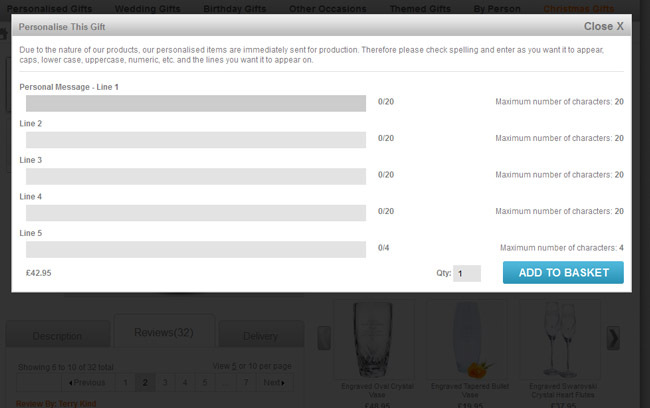 Check our latest Magento showcase stores. 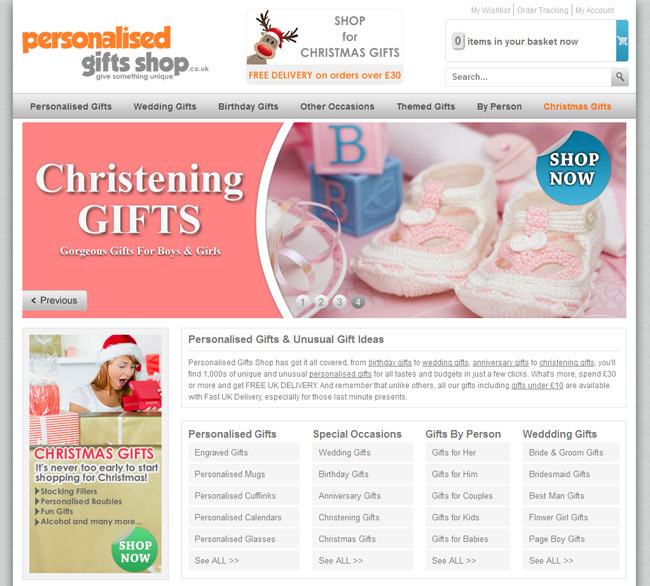 Personalised Gifts Shop is a family run gifts shop that makes sending a gift to your dear ones a pleasure. 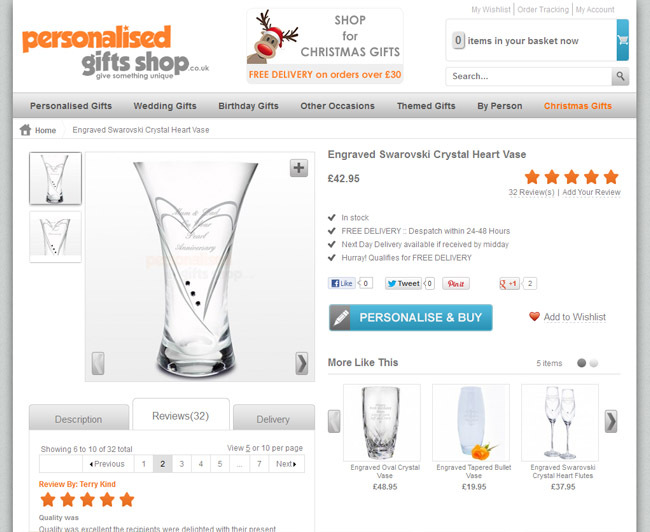 Personalised Gifts Shop has got it all covered, from birthday gifts to wedding gifts, anniversary gifts to christening gifts, you'll find 3,000s of unique and unusual personalised gifts for all tastes and budgets in just a few clicks. 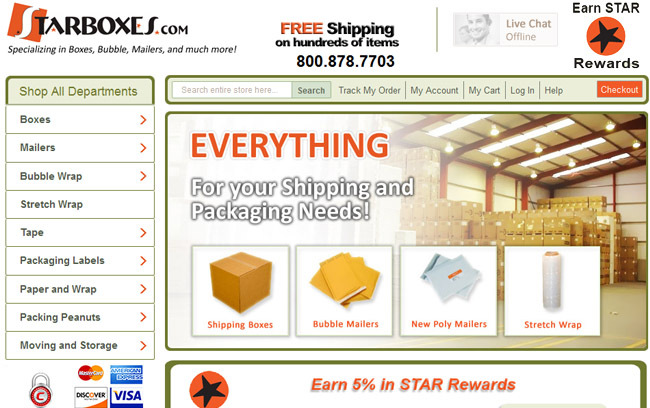 Uboxes.com & Starboxes.co is the #1 supplier of factory direct moving boxes, direct to consumers and businesses. They also offer a full line of moving supplies, including packing tape, stretch wrap, bubble rolls, packing paper, bubble bags, and other packing supplies. Hairlosstoregrowth is a team of experienced salon, logistics, marketing and customer service professionals working together for the love of the science of hair loss.